It isn’t often that our GiveAways are directed at the tiniest people in our homes so I am thrilled with this one!!! If you consider that as moms our mission field is often right in our homes crawling around underfoot it is so important not to overlook these little ones. There is no time to start teaching your children Biblical Truths, you don’t have to wait until they are three or even six. They are learning them from living alongside you on a day to day basis from the moment they are born. They see God’s creation, they wonder at how they have been remarkably made, they hear Bible stories from God’s Word – even if they have been adapted for younger ears! The GiveAway works in the usual way, comment before the end of this coming Friday, 28 May 2010, and I will draw and publish the winner next week on Sunday! – I won’t respond to your comments as I do on our other posts because I don’t want to be included in our own giveaway. Our girls would love those books! Thanks for the wonderful give-away opportunity. These look like such a great read. A fun way to share His word!! Looks great! Thanks for finding all the good stuff. Looks like really great books! Oh super. Decent hard books are a winner! What a wonderful gift. Would love to win. My littlest bookworms would also love those books! these look so fab for little ones. How awesome. We would love those. Blessings! I hereby … enter! Cool books. These books look great, please enter me. Thanks again for a great blog! 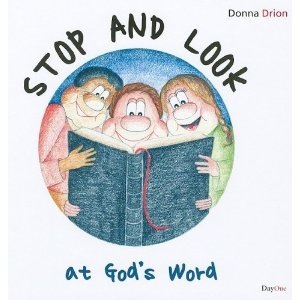 Would love to share this book with my kids! 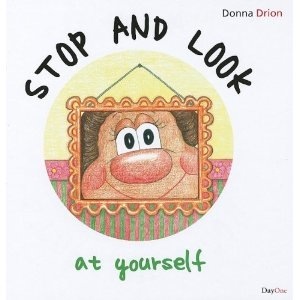 the perfect book for my little one…. Wow! I really hope I win this one. Child-the-first is almost 3 and Child-the-second will arrive within the next month! These books sound wonderful. Looks wonderful! I love it that I am allowed to enter even though I live on the other side of the world :). They look like wonderful engaging little books, would love them for my kids. Hi, I would love these for my little ones. They LOVE books, and they would be a valuable asset – thanks for the competition! This is just what I have been looking for! I think I’ll have to go get these if I don’t win!